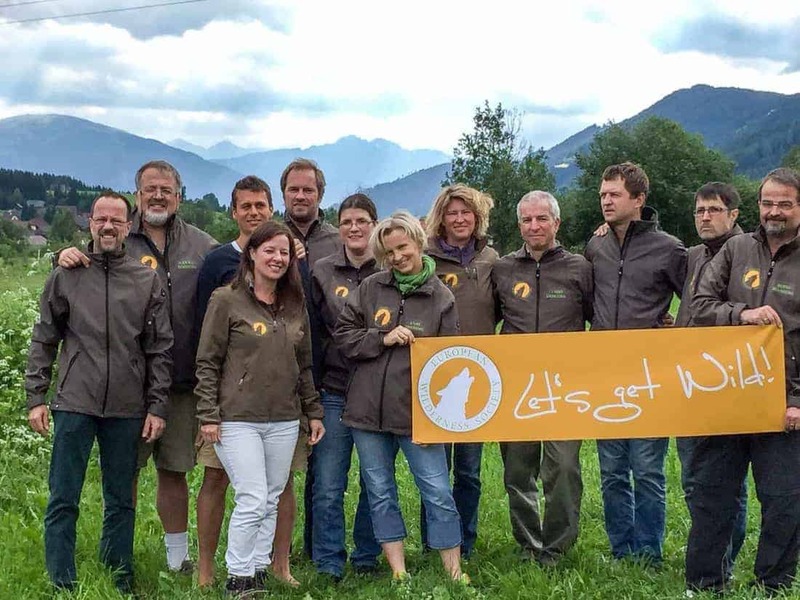 13-20 June 2015, the complete Team of the European Wilderness Society met in the Biosphere Reserve Salzburger Lungau to discuss the current projects, new project idea, the results and experiences of the EWQA certification process and the strategy for the Ukraine. The European Wilderness Society is hosting these meetings on a quarterly basis to continuously explore new opportunities, the align its Wilderness strategy, to discuss the results of its lobbying efforts, to update the complete team on the ongoing projects and to deepen the appreciation of each other for the work each member contributes to the team effort. The cooking was often prepared as a team effort and we all stayed in an AgriTourism farm. In addition we visited a local cheese maker as a prime example of how regional development projects often need only dedication and commitment to succeed. A hike to an Almhütte and a team building completed the meeting. The next meeting is scheduled for September and we are all looking forward to exciting news, fun sessions, joint cooking evenings, lengthy strategic discussions and lots of new ideas.